As a result of the joint efforts made by the Convention and Visitors Bureau (CVB) of Riviera Nayarit, Aeroméxico and St. Regis Punta Mita, representatives of 10 Brazilian travel agencies will visit Riviera Nayarit, seeking prosperous business opportunities that could be created by bringing tourism the South American country. 27 representatives from wholesale travel agencies like Advance, Alatur, Avipam/BCD Travel, Carlson Wagonlit Traves, Gapnet Viagens e Turismo, Flytour, Maringá Turismo, Nascimento Turismo, Rextur, Panrotas and AM will tour Riviera Nayarit to experience this wonderful destination, in order to be able to include it in their vacation packages. 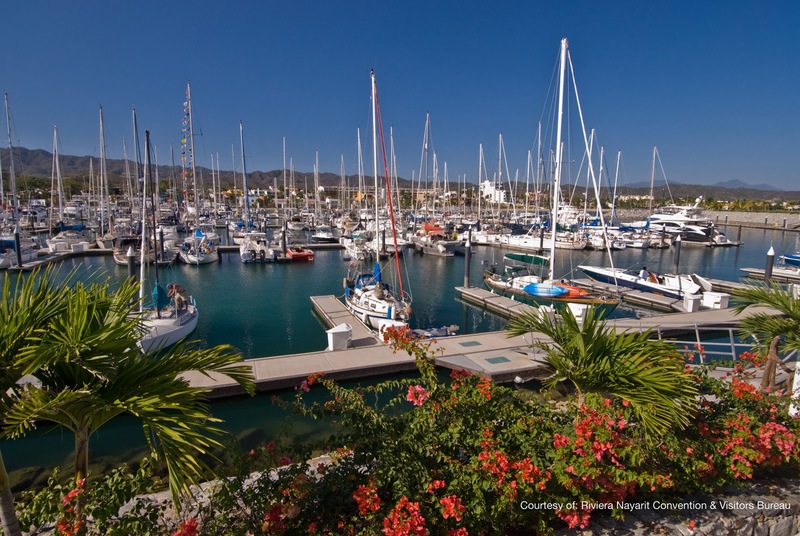 Some of the activities will include a boat ride from La Cruz de Huanacaxtle to Sayulita, while participants watch whales and experience shopping at this traditional surfers town. The group will later visit San Pancho for a polo match. 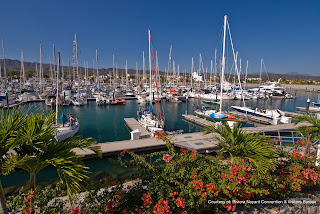 Marketing efforts being made by the CVB of Riviera Nayarit to connect with new markets is paying off with visits like this one, which will allow us to improve the quality of life of all the people in Nayarit, by reactivating the local economy. In 2012, Riviera Nayarit will host the Annual LIDE Conference. LIDE is a leading organization that assembles the most important Brazilian business owners, entrepreneurs and company executives, which together have sales of over 150 million dollars per year, representing the 40% of the Gross Domestic Product (GDP) of Brazil. This translates into an important business opportunity to connect with the Brazilian market, as the meeting will generate high media exposure for our destination in Brazil.